My hair staples…. 8 products total. 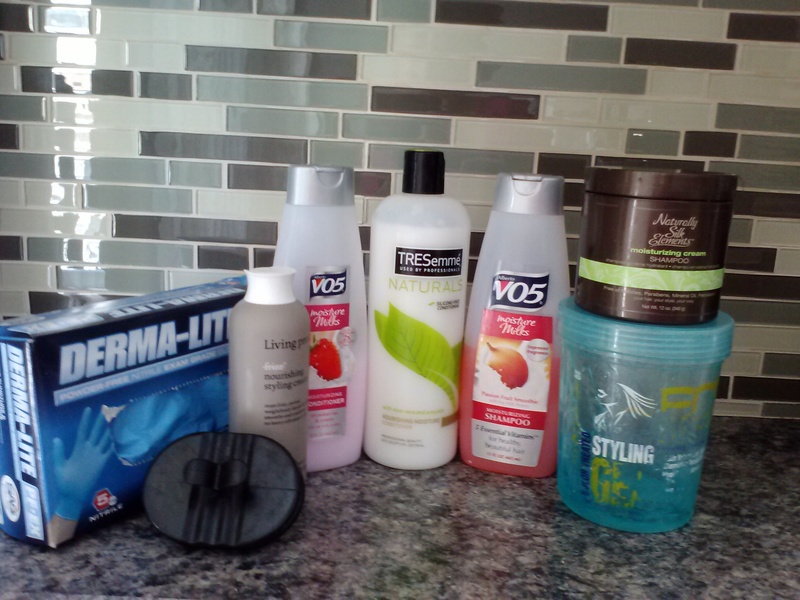 The other day, I shared my regimen for caring my hair so today I’ll list some of my staple products. I’ve tried lots of different shampoos, conditioners and moisturizers during the last few years. Some things worked, lots didn’t. Once you go natural, you’ll find some of the products your relaxed hair loved just no longer works for you. So many scents at so little cost, can’t go wrong. I’m not committed to any one shampoo for clarifying. After a fave among naturals turned my hair into a tangled, hard mess, I decided to start trying different types as opposed to strictly following any one particular regimen to the letter. I’d share the name of the shampoo but I have nothing good to say about it so I won’t bother. These days, I switch between Paul Mitchell’s Tea Tree and V05 Clarifying but I always, always deep condition after I clarify. Moisture needs to be restored after basically stripping it all away along with product build up. I’m a little pickier about co-washes than shampoos. My favorite co-wash (so far) is As I Am Coconut Co-Wash but once I ran out, I decided to start trying other brands. 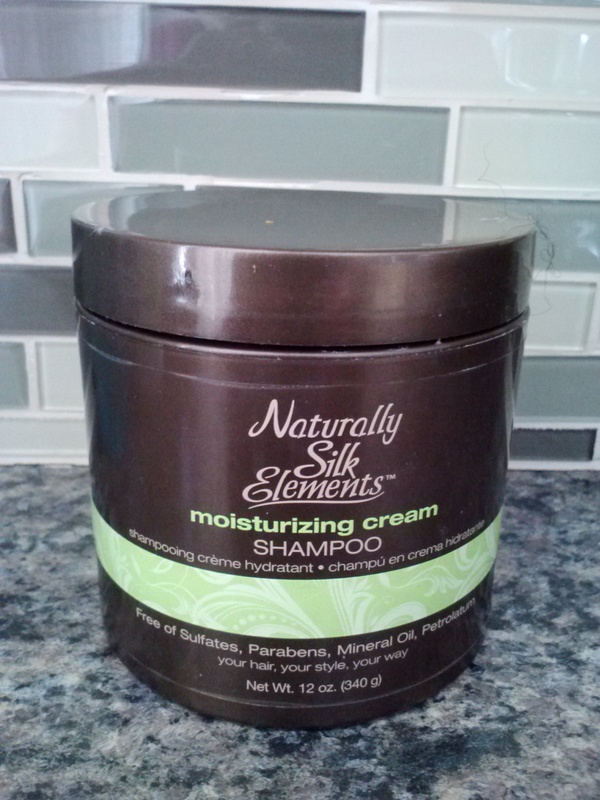 I’m currently using Natural Silk Elements Moisturizing Cream Shampoo, which is very similar to a co-wash in my opinion. It’s creamy and gentle on my hair but it does a good job of making my hair feel clean. There are so many brands out there geared toward naturals that I like experimenting with co-wash options. 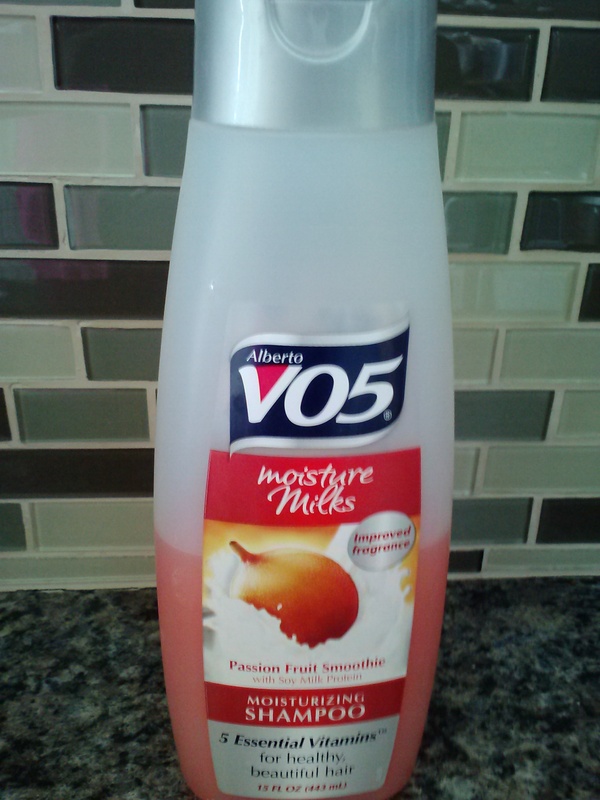 I prefer V05 Conditioners because they offer good slip and come very cheap (less than $1). I go through rinse out conditioner pretty quickly and after reading all the good reviews, I decided to try them & they work very well. Plus, there’s a wide variety of scents to choose from. 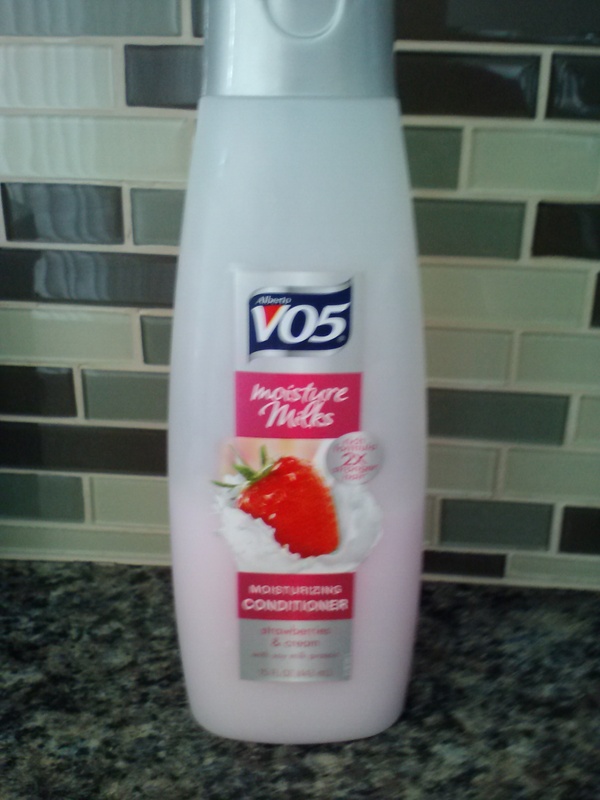 I’ve been using the V05 conditioners since I started going natural. Which rinse out option you choose depends on why/how you use it. I simply want it to offer a little softening and slip between my shampoo or co-wash and detangling, so it’s not worth spending much on this product. Always experiment in this department, least that’s my mantra. I try everything from hair masks, oils, hot oils, hair butters and food (avocado, coconut oil, etc). Anything that has a moisturizing property that intensifies under the dryer will do. I always have oil on hand so I’ll mix that with a mask or food products and viola’, a deep conditioner du jour. 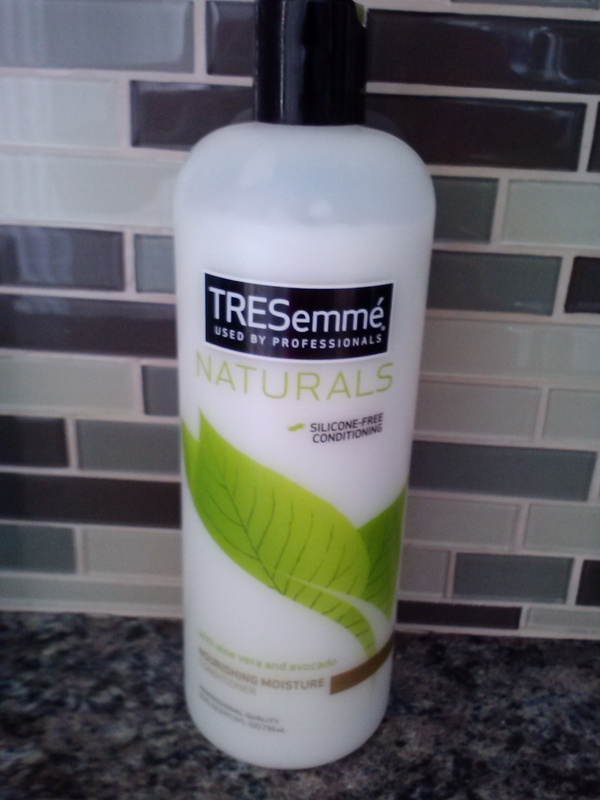 I’m so loyal to Tre Semme Nourishing Conditioner! I love this stuff. The slip is amazing and it detangles like a dream. A hot product among naturals, you’ve probably heard about it by now. All the hype is true. It’s the only thing I use to detangle my hair & I always leave a little in after the final rinse. 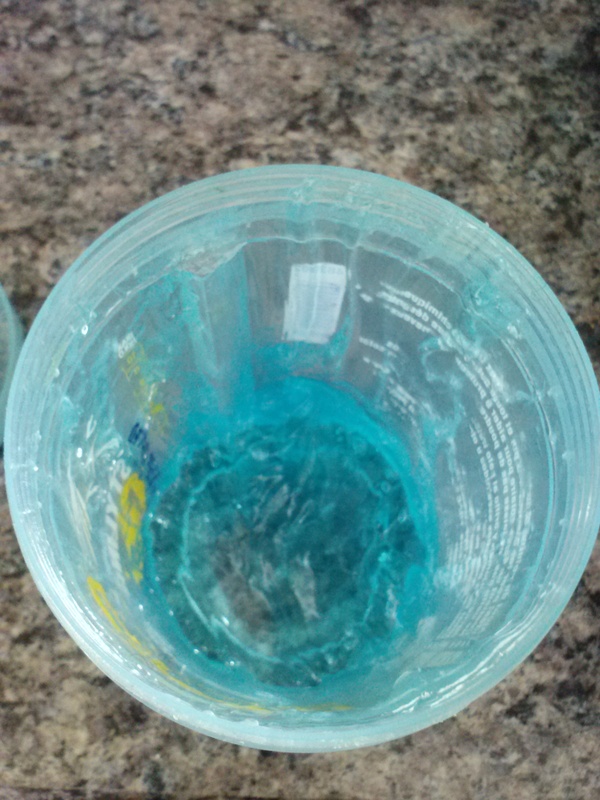 I rinse out just enough so you can’t see it anymore but I can feel it’s softening effect on my hair. It blends perfectly well with my styler and gel too.. I don’t know how this product is so under the radar. 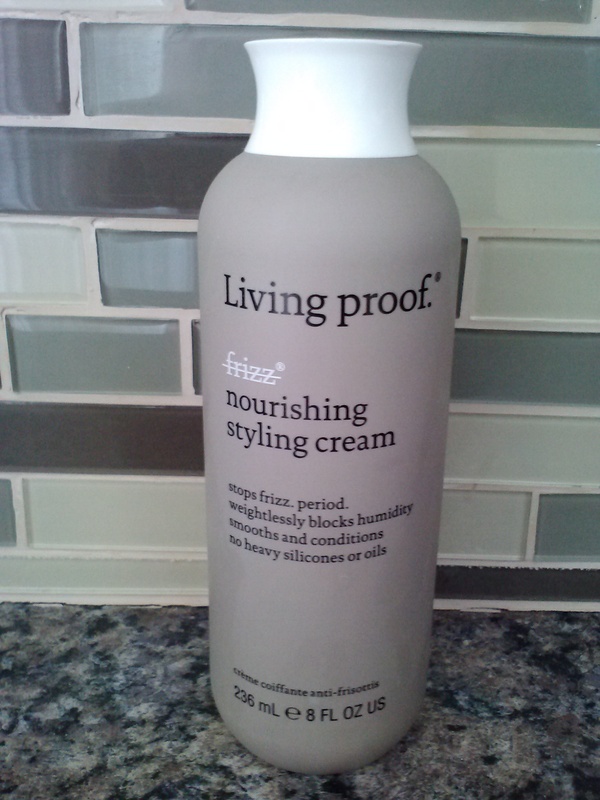 Amazing as it is, I will hunt Living Proof down if it ever gets discontinued.. Okay, I’m going to share a little secret with you because I don’t see anyone else talking about this fabulous styler for curly hair. And I don’t quite understand why, because it is amazing! Takes out the frizz, even during 90 degree humidity! When I purchased my last bottle at Ulta, three salesgirls shared their love for it with me before I made my way up to the counter. It’s the only pricey product in my hair care arsenal but it is worth every dime! Living Proof Nourishing Hair Cream has a forever fan in me and because of the price tag, I decided to try another styler after my sample ran out but I quickly ran back and purchased this stuff because it works better than anything else I’ve tried and smells so clean and fresh. Definitely Holy Grail staple in my book! Makes the curls pop, knocks out frizz, moisturizing and provides great definition! I buy the 8oz bottle for around $36 & it lasts me a few months because just a little is all you need. I simply rake it through after detangling. Awesome-sauce. Smells great, holds wonderfully, no build-up. I have a lot of hair, even when its straight, it’s still thick so I need a gel that holds the edges well. Like REALLY holds. I’ve tried a few gels that were not up to the task and then MahoganyCurls shared her love of Eco Styler. Stuff’s been around forever, lining beauty store shelves for decades. I never used gel while relaxed so this was a new product for me. I use it to give my curls hold and definition and to smooth my edges. 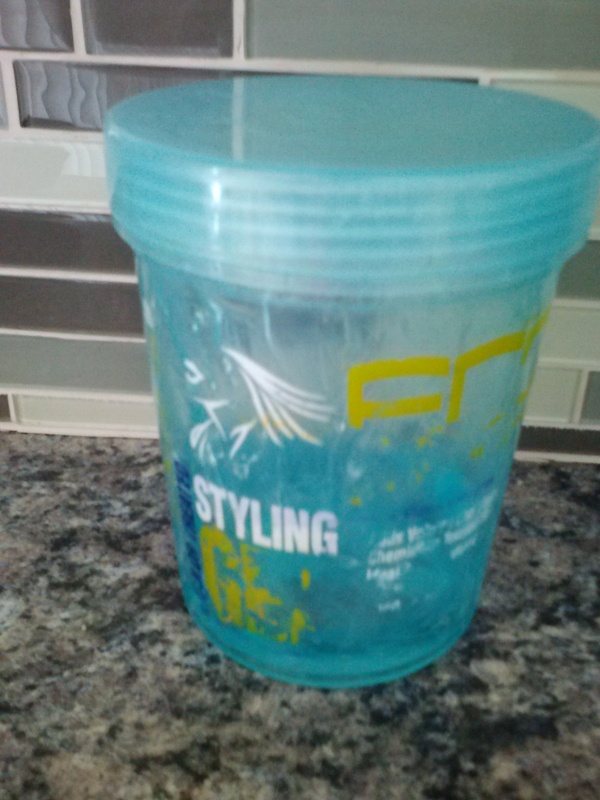 Blue Eco Styler is my fave despite owning most of the other options. I also use the Krystal version just for my edges. Check out Mahogany’s video at the link above for a full explanation of each type and its use. Very informative! These little guys have been in my life since before I met the Mister, and we’re talking 17 years. I’m not quite sure why I have them or when I bought them but I assume it was to scrub my scalp during shampoos. Who knows? Somehow, I forgot about them and bought into the trend of the Tangle Teezer which I’m sure works quite nicely for others but I didn’t really care for it. Then I stumbled upon them in a box and decided to give ’em a try when that natural shampoo failed me miserably. Worked like a charm. Detangles like nobody’s business and with such ease, even better than using my hands like so many of us do. I LOVE these things and they give my curls such definition. Can’t be without them, and clearly they last forever. Can’t be without them for a snag-free shampoo and detangling session. 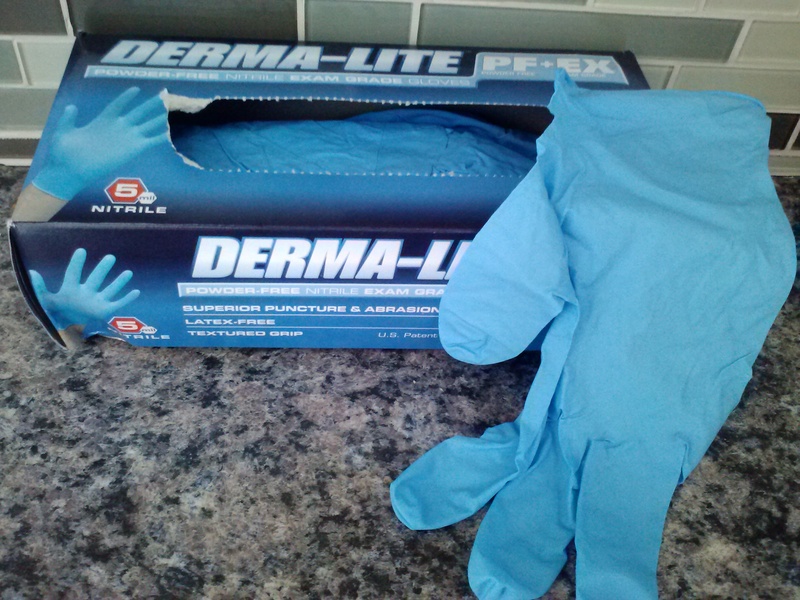 Yes, gloves! I for one, don’t trust my nails when washing my hair. I don’t get manicures often enough and even then, I don’t want to risk snagging my hair on my nails so I eliminate the possibility by using gloves every time. 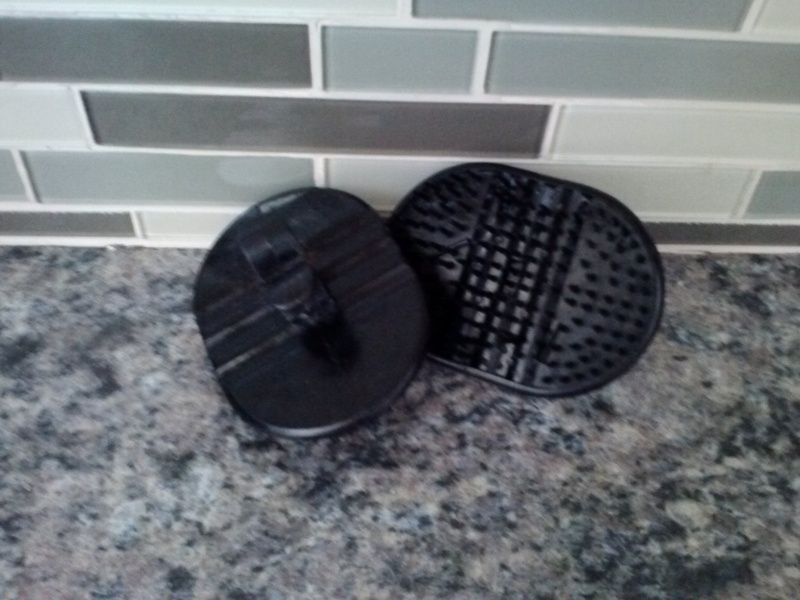 Convenient, zero snags and works perfectly well. The only other thing I use regularly is my hooded bonnet dryer for deep conditioning. It’s a must & works great. Picked it up at Sally’s for about $38 a few years ago. That’s it, my hair staples since going natural. Might seem like a lot but it’s actually not much and much simpler than my regimen when I was relaxed. V05 has always been a staple, but I ran out recently and had to use Tresemme as a detangled too. I noticed a big difference in my hair’s texture, softness, definition, everything and even after it dried. It really surprised me, I’m going to try it once more and if the results are the same, I might have to switch to Tresemme as a detangler now. But for the price, V05 is wonderful! Thanks for stopping by! This entry was posted on February 10, 2014 by suite7beautytalk in NATURAL HAIR CHRONICLES and tagged Hair Regimen, Natural Hair, Staple Hair Products.